Rossum - KushSessions Episode 100 (11/04/2017) Silence Groove, NCT GuestMix FREE DOWNLOAD! 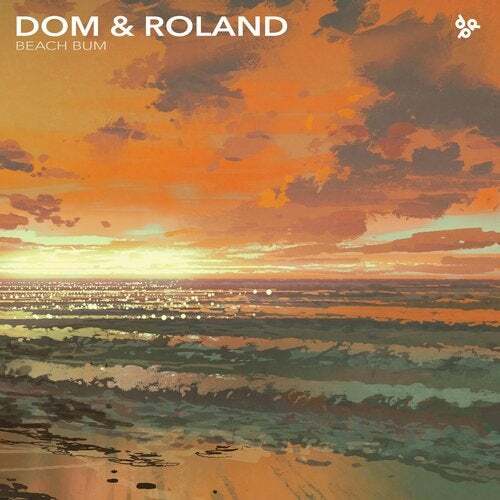 #KushSessions 100 Mixed by Rossum & Crissy Broadcasted on DI Radio 11.04.2017 Enjoy! 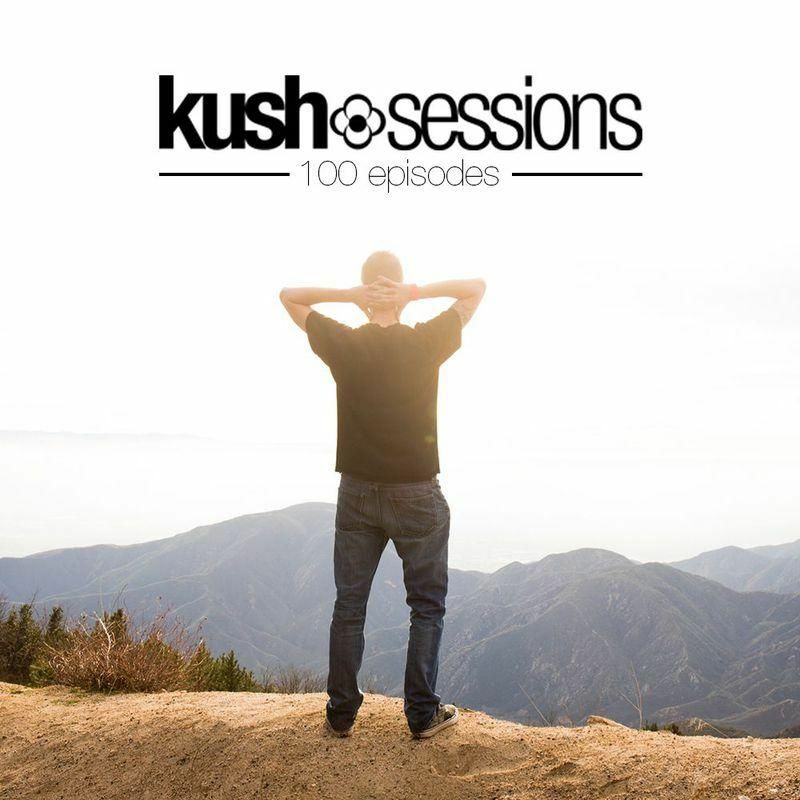 Listen & Free download KushSessions Podcast 100 by Rossum & Crissy.